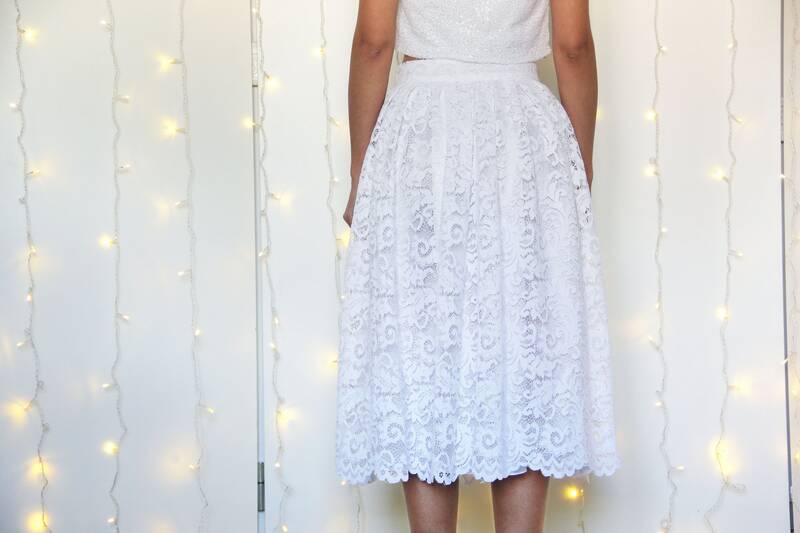 SARA is a fine lace wedding skirt, an elegant, feminine and fashionable pleated skirt for romantic and modern brides who are looking for an unconventional wedding dress, but also ideal as a bridesmaid skirt. 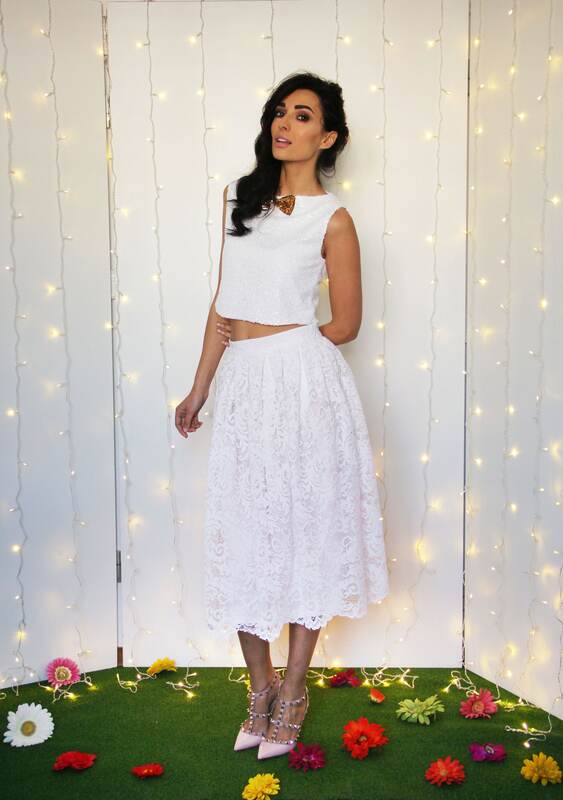 A delightful tea length lace skirt, to look classy and elegant during the best moments of the best day in your life. 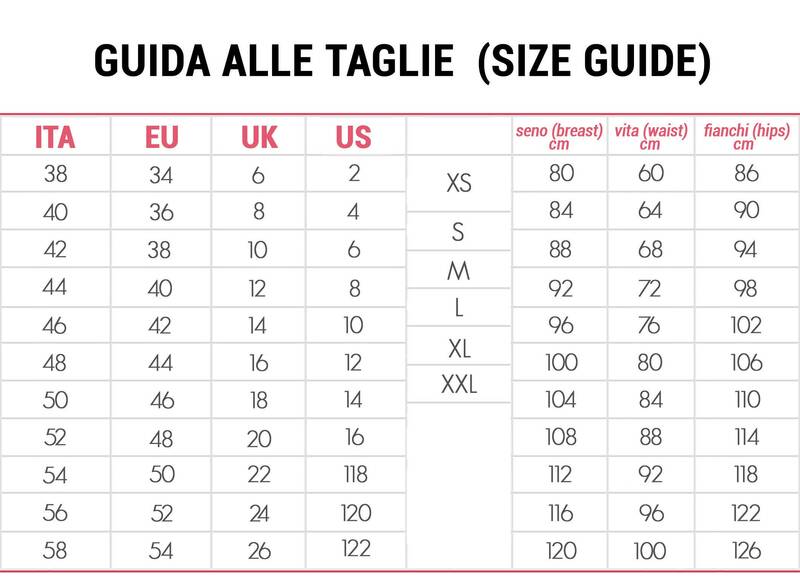 An authentic sartorial italian cloth, totally handmade in Italy, a one-of-a-kind cloth to love, wear and keep jealously in the wardrobe before passing down to your own daughter. 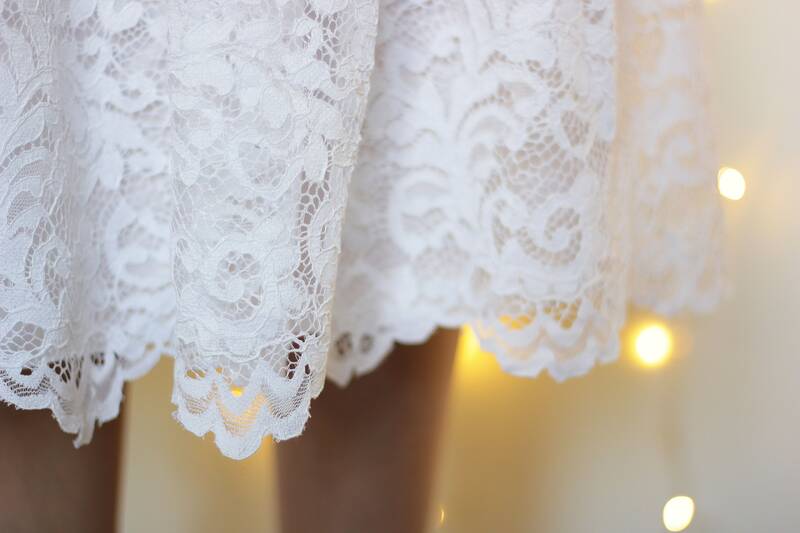 SARA lace skirt is part of the new bridal collection called "PER SEMPRE" ("forever"). The color shown in pictures is pure white. SARA bridal skirt is available in two shades of white: pure white and silk white; plus a feminine antique pink. Just send me a message before ordering, to be sure the color you prefer is in stock. This item is made to order and CUSTOM MADE: if you want this skirt shorter or longer, send me a convo.